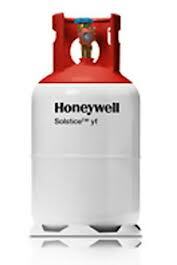 What are the pros and cons of R134a, HFO 1234yf and Hydrocarbons? What is the Carbon Tax and how does it affect refrigerant pricing? Is HFO 1234yf flammable and deadly? Can hydrocarbons be safely used in all Automotive Airconditioning? Are hydrocarbons more efficient and able to reduce fuel consumption? 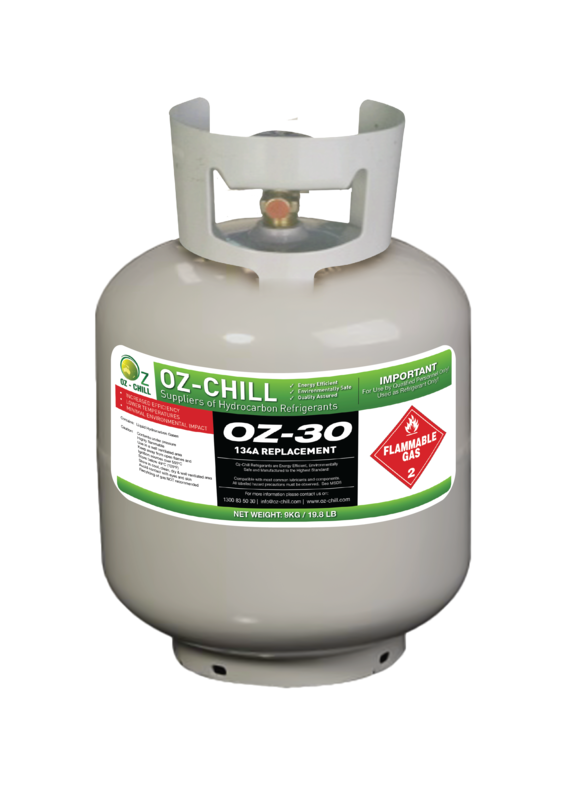 What will be the cheapest refrigerant option for my business and customers? Why is R134a one of the next refrigerants to be phased out? If you or your staff do not know the answers to one or all of these questions, then this course is for you! This course is for automotive air conditioning technicians, business owners, managers, consultants and engineers. This course will take approximately 2 to 3 hours, depending on the size of the class. This course is designed for classes of 3 to 10 students. Can this course be run at our office or workshop? Yes, if you have 3 students or more wishing to attend a course, the course can then be run at your office or workshop. 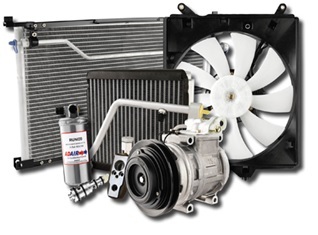 An understanding of automotive refrigerant options and their characteristics. A printout of the course presentation. A course completion certificate from The College of Climate Change. An “Oz-Chill Hydrocarbon License” for Cert.2 tech’s only.